What a horrible dream I just had. It’s entirely implausible, but I’ll try to make it live for you. 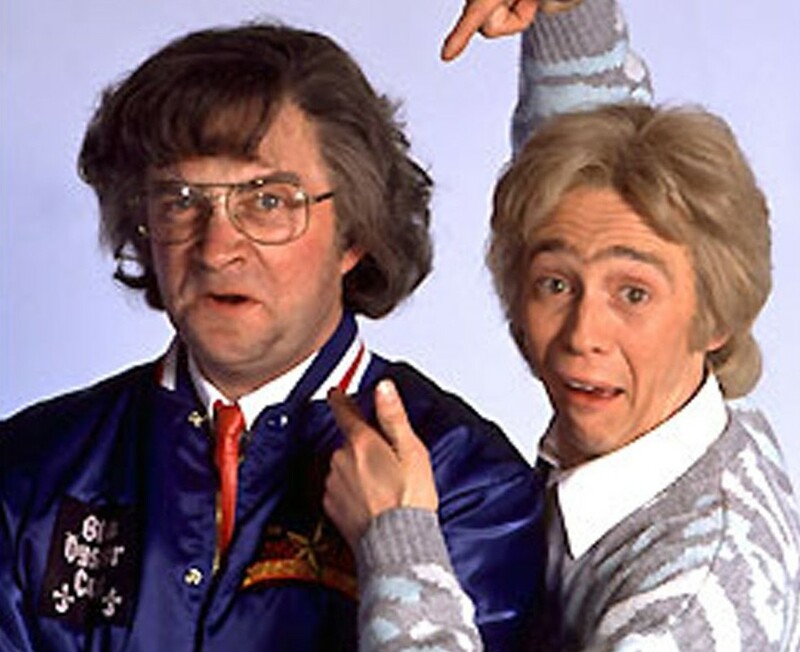 I dreamed someone had invented a radio station based on Radio Fab FM, only they hadn’t realised Smashie and Nicey were a comedic send-up. A bizarre, insular world of mullets and beer bellies dictated the rock playlist, with a stated policy of playing ‘real music’ by ‘real bands’ – like Spinal Tap and Bad News, no doubt. The station’s bright young things were so ‘new’ and so ‘radical’ that they actually played The New Radicals, and even occasionally allowed themselves a sneaky Kings of Leon opus. They then had triple plays consisting of John Mellencamp’s Jack And Diane, followed by Bruce Hornsby and the Range’s The Way It Is, rounded off by Mike and the Mechanics with The Living Years. My nightmare ended with a truly gut-wrenching medley of Genesis, Jefferson Starship, Rush and REO Speedwagon, during which I looked into what I assumed was a mirror only to see a rotund 55-year-old with shoulder-length hair wearing a Supertramp t-shirt air-guitaring and air-drumming back at me. I woke up thanking God that irony hadn’t died and that such a radio station couldn’t possibly be allowed to exist. This entry was posted on September 2, 2010 at 8:37 am and is filed under Music, New Stuff, Radio. You can follow any responses to this entry through the RSS 2.0 feed. You can leave a response, or trackback from your own site.